Today we take another look at the earliest of Timothy’s television performances that we can get ahold of to date. It’s the Racket Squad episode “The Long Shot,” which first aired on July 3, 1952. 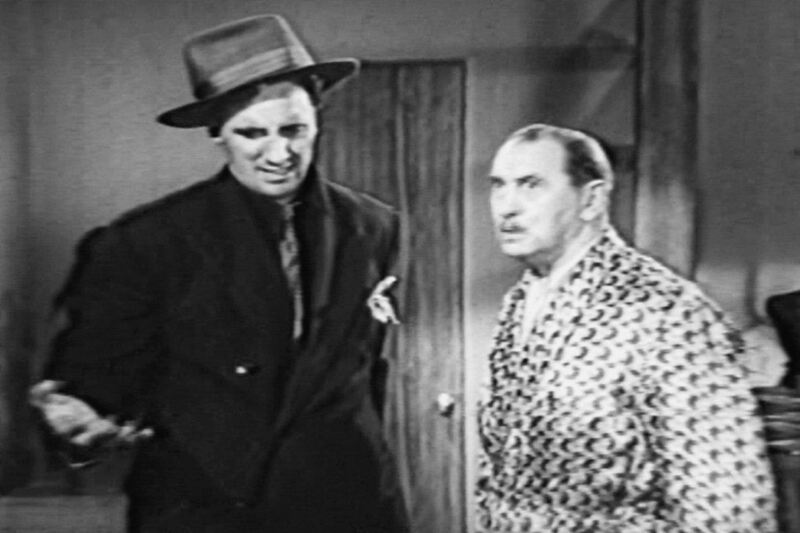 Confused torpedo Frankie tries to figure out what he did wrong, while his boss, sweepstakes ticket counterfeiter Ed Mercer (Edward Keane), imagines his future in the big house. I’m still on the lookout for videos of several of Tim’s early television appearances that appear to have been lost, so if you ever come across them, please give me a shout.